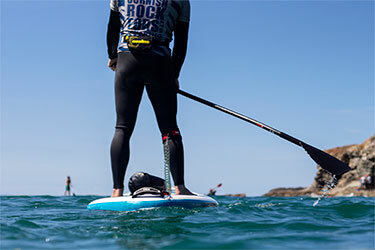 Improve your SUP skills and make the most out of your time on the water! By clicking “subscribe” you agree to the following. Call 07791 534884 or email info@cornishrocktors.com to find out about or to purchase our vouchers.